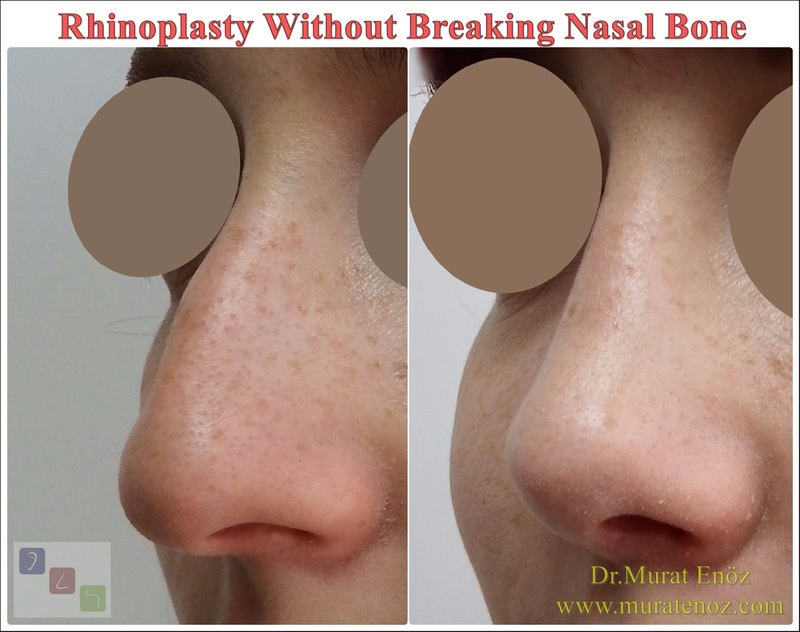 ﻿﻿﻿In fact, it is a very simple and two-dimensional animation that appears to be in the flank, but it emphasizes that nasal filling can be a good treatment option especially for patients who have undergone previous nasal surgery and do not want to have nose surgery again. 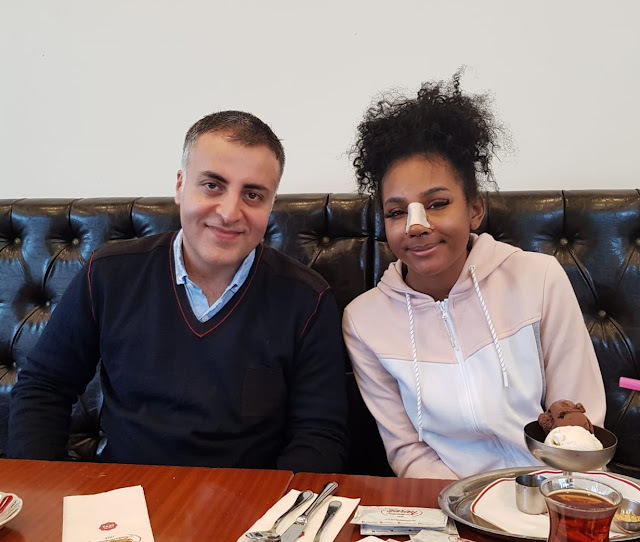 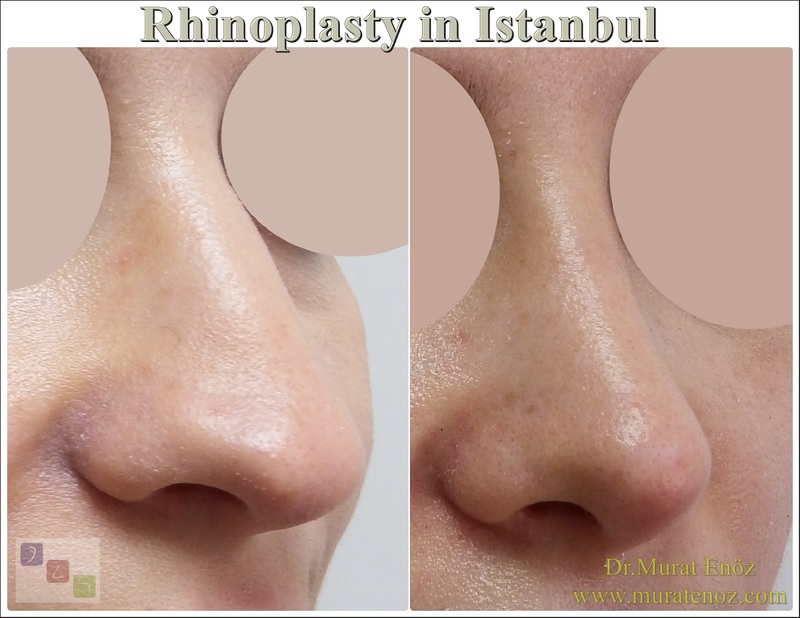 Although not permanent; This is an application that satisfies the patient after the procedure in patients who have nasal surface collapse and asymmetrical areas. 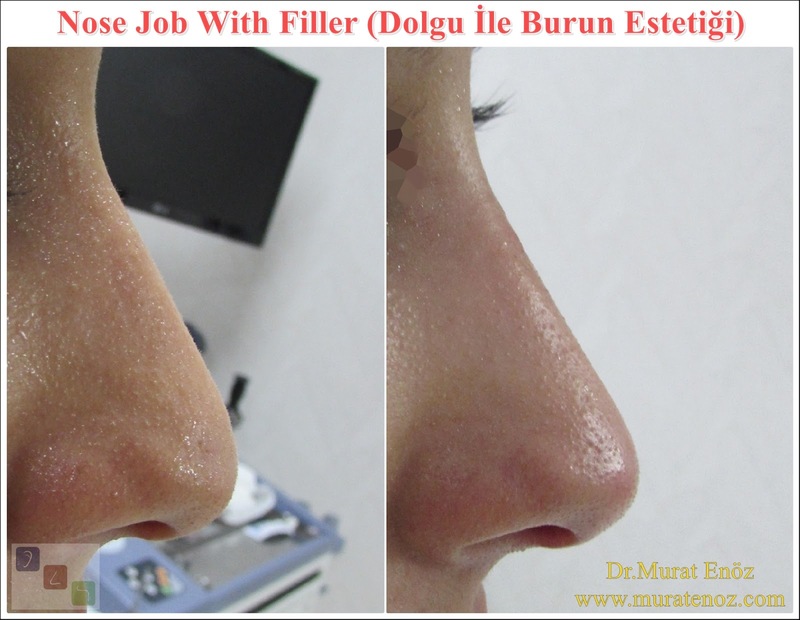 When a non-surgical nose job with filler is performed, it is ideal to have products that have the least side effects, the most natural content, which do not spread under the skin and do not lump or granulate, and do not cause color change. Filled with cross-linked hyaluronic acid, which is produced in accordance with quality and international quality management standards, it is well suited for this. 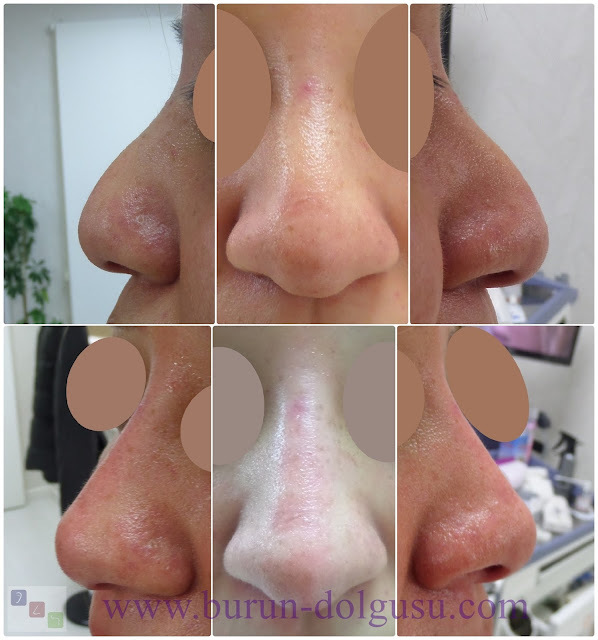 In the application area, firstly they cause natural swelling with water retainer properties of hyaluronic acid and then spread to application area with intercalation feature.  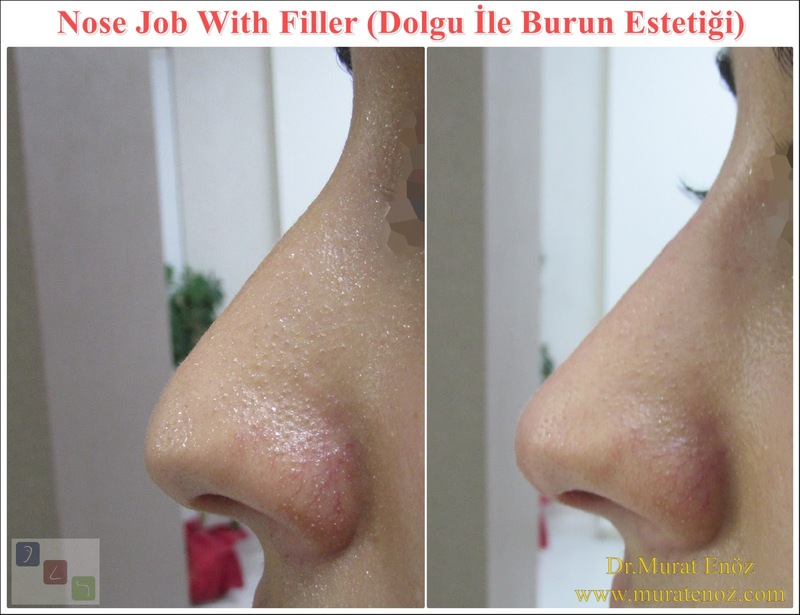 In fact, this roughly means that when injecting cross-linked hyaluronic acid into the pit areas on the nose which is visible in the flash photograph, the sharp edges of the pit can now be reflected more smoothly, or if the filler is injected in sufficient quantity, the pit may become invisible. 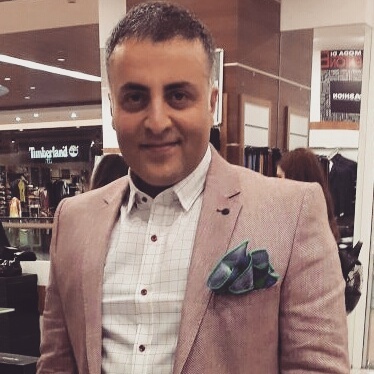 It is necessary not to confuse the nasal aesthetic surgery with the nose filler injection procedure. 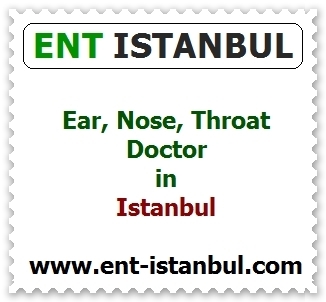 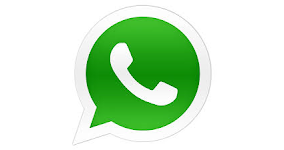 The first is a practical method that can be done in the office conditions of 5-10 min. 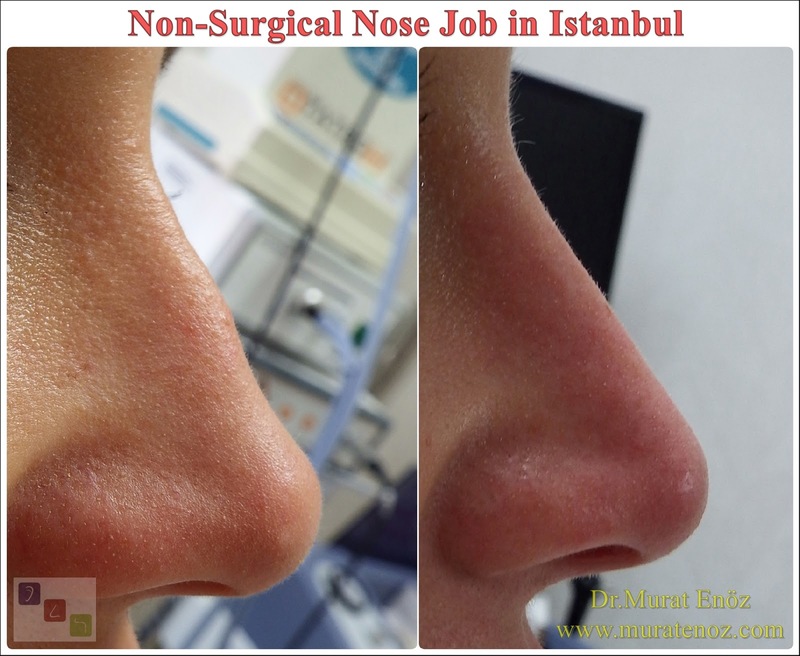 the latter is a surgical procedure with its own risks and the result perhaps being seen months later. 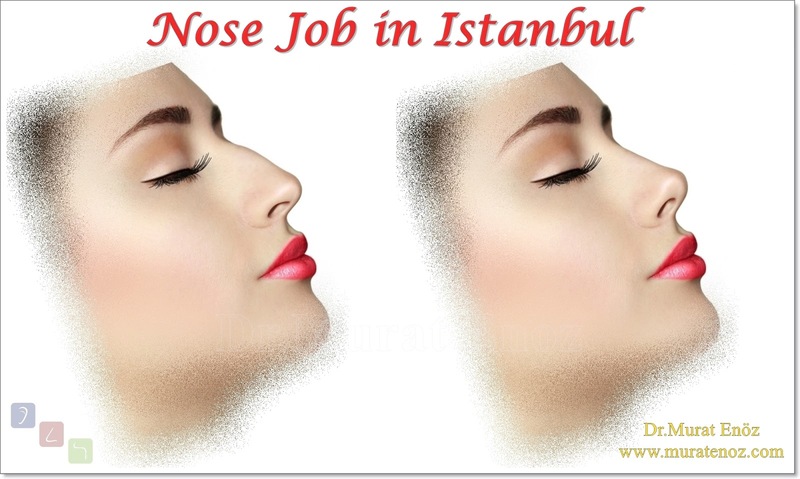 The nose filler procedure can only provide a limited amount, but it is simple and fast. 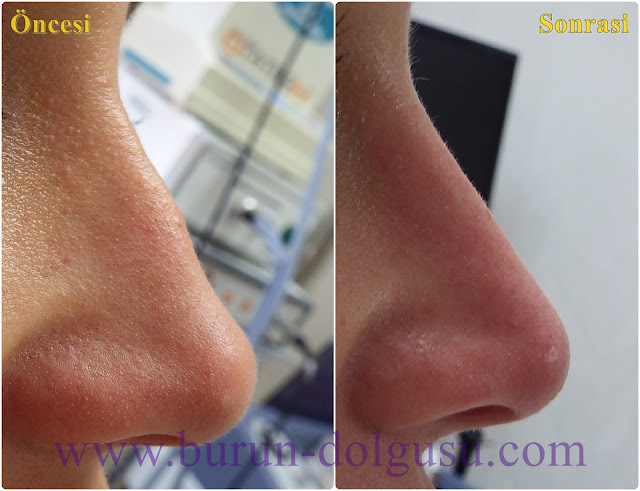 Nasal aesthetic surgery is a permanent surgical operation in which all nasal tissues can be replaced and reformed.